Combined with glucosamine and chondroitin. 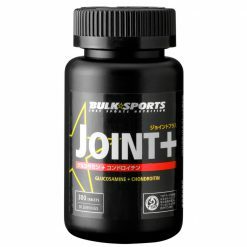 Bulk Sports Joint+ supplement contains a synergistic combination of glucosamine and chondroitin. It can be used daily and has excellent cost value. When performing high intensity exercise, such as overloading, we recommend that you use it in combination with BiOmega 3. 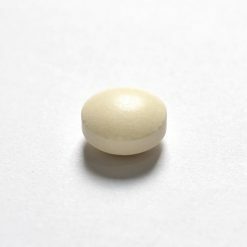 Take 10 tablets daily. Can be taken multiple times. We recommend that you take with meals.